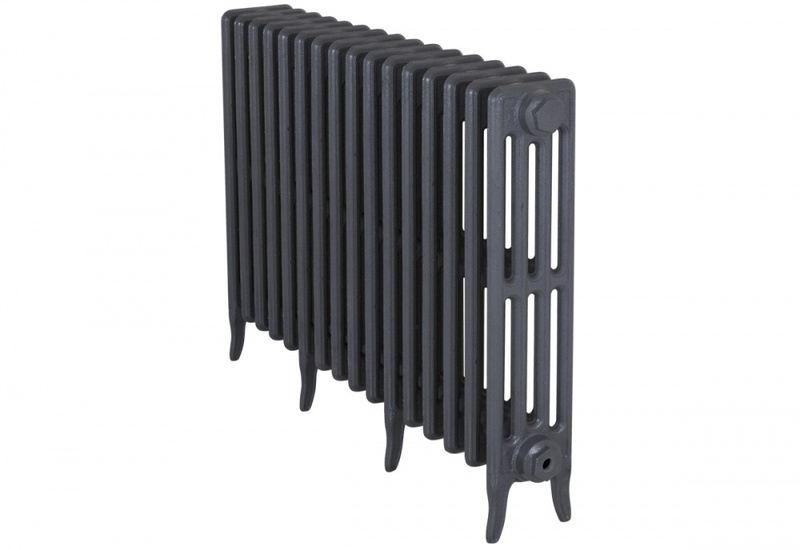 After listening to our customers we have decided to stock some complete cast iron radiators, which if ordered before 12 noon can be delivered the next working day. We have decided to offer our most popular model the Victorian 4 Column Cast Iron Radiators in a selection of heights and widths in a grey primer finish. 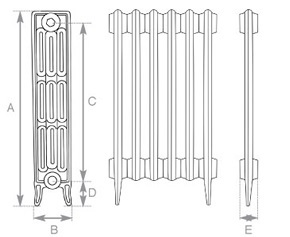 The Radiators go through exactly the same testing procedure and come with a lifetime guarantee. I love this rad - the charcoal colour makes it blend in with virtually any room. Great sturdy, classic design! We are very glad that you love your Victorian radiator and many thanks for the review.